Gerry is the Managing Partner at Marsocci, Appleby & Company. Gerry graduated from University of Tampa with a Masters in the Science of Accounting. Gerry also has a Bachelor's of Business Administration with a Major in Accounting from Niagara University. 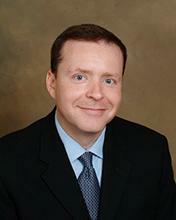 Gerry is a licensed CPA in both Florida and New York State. Gerry has a combined experience of 25 years in industry and public accounting. Gerry's professional practice has a concentration in healthcare, non-profits, governments, construction, employee benefit plans, low-income housing projects and small businesses. Gerry strives to provide added value to clients through genuine interest in the clients business and success. Leo is a Partner at Marsocci, Appleby & Company. Leo graduated from Rochester Institute of Technology with a Bachelor's of Science in Accounting. 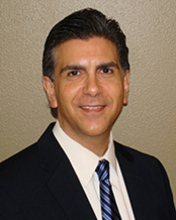 Leo is a licensed CPA in both Florida and New York State. Leo has a combined experience of 45 years in industry and public accounting. Leo's professional practice has a concentration in construction, non-profits, employee benefit plans, and small businesses. Leo always strives to provide clients with high quality and efficient service. Mike is a Senior Manager at Marsocci, Appleby & Company. Mike graduated from University of South Florida with a Masters in Accounting with an emphasis in taxation. 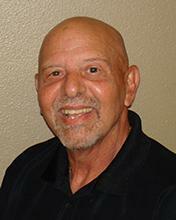 Mike also has a Bachelor's of Business Administration with a Major in Accounting from University of South Florida. Mike is a licensed CPA in the State of Florida and has combined experience of 29 years in public accounting. Mike's professional practice has a concentration in construction, non-profits, governments, manufacturers, employee benefit plans and small businesses. Mike is dedicated to assisting our clients in achieving their financial goals through tax planning, compliance and preparation services. Roxana has served Marsocci, Appleby & Company’s clients for over 12 years. Roxana plays a critical role in coordinating staff schedules, processing client reports and tax returns, marketing and billing. 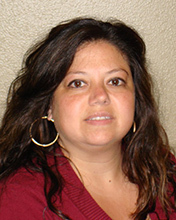 Roxana has her notary public’s license and is a member of the National Notary Association. 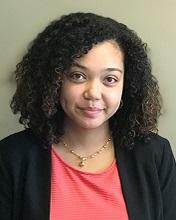 Leslie is an Audit Senior at Marsocci, Appleby & Company. Leslie has served Marsocci, Appleby & Company’s clients for over 18 years. Leslie graduated from the University of Florida with a Bachelor’s degree and is currently studying for the CPA exam. Brian graduated with his Bachelor of Science in Accounting from the University of Tampa. Brian has been with Marsocci, Appleby & Company for over 4 years. Brian is studying for his CPA License. 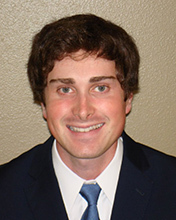 Brian focuses on serving construction, non-profit, Homeowners Association and small business clients. Syndara is currently working towards her Bachelors in the Science of Accounting from the University of Tampa. Syndara specializes in serving construction, non-profit, Homeowners Association and small business clients. Kristy has been with Marsocci, Appleby & Company since Steven Marcum CPA merged with Marsocci, Appleby and Company in January, 2018. 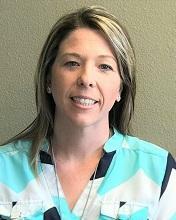 Kristy has over 20 years of experience in accounting, payroll and administration services. 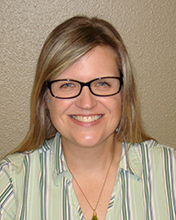 Kristy has her notary public's license and is a member of the National Notary Association.